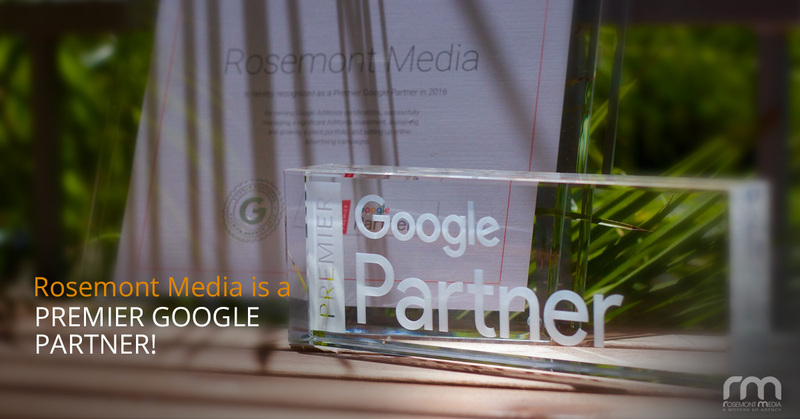 Rosemont Media is a Premier Google Partner! We are excited to announce that we have been recognized by Google as a Premier Partner! This is a new distinction now available for Google Partners (advertising professionals and agencies that have been trained, certified, and identified as trustworthy by Google). However, of those who qualify as Google Partners in North America, only 3% are eligible for Premier status — that means Google recognizes Rosemont Media among the best of the best! We are truly honored to receive this acknowledgement. As a Premier Partner, Google holds us to a higher performance standard. Premier Partners must demonstrate a strong commitment to quality, as well as show a proven track record of success in the marketplace. 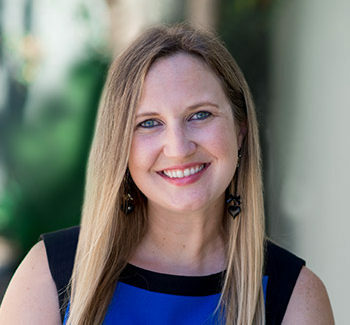 Essentially, the Premier Google Partner badge is designed to help businesses seeking advertising and/or website support to quickly and easily identify companies such as Rosemont Media that have earned a positive reputation through talent, dependability, and experience. In addition to introducing the Premier Partner status, Google has also added “specialization” badges, used to help businesses better understand what they can expect from Google Partners and Premier Partners. The specialization categories include search, display, mobile, video, and shopping. Rosemont Media has earned the “Search Advertising” and “Mobile Advertising” specialization badges. These specializations denote that Google endorses us as experts in basic and advanced search concepts, as well as basic and advanced mobile advertising concepts. We are incredibly proud to be considered part of the elite group of Premier Google Partners! If you are interested in learning more about what this recognition means and how we can help your practice improve your advertising strategy and online presence, please contact us today for more information.